The site has an all new look and feel with colorful graphics, an easy-to-use menu navigation, and accessible information about all of Getec’s goods and services. The site also provides details about Getec Industrial’s commitment to quality through their RoHS compliance and their ISO:2015 Certification, including Getec’s quality management principles to help guarantee a positive customer experience. Getec Industrial’s North America is the industry leading, full service provider of turnkey manufacturing. Our services include aluminum extrusion, die casting, CNC machining, metal stamping, plating and assembly and packaging. We have a broad product line and offer solutions for nearly every thermal management and CNC machining need – from the most complicated solutions to the simplest. We take pride in providing our customers with on time delivery of turnkey manufacturing, high quality products that both meet and exceed our customer’s expectations. "This new design does a better job showing off our various thermal management products and capabilities," says Hart Cardozo III of GETEC. 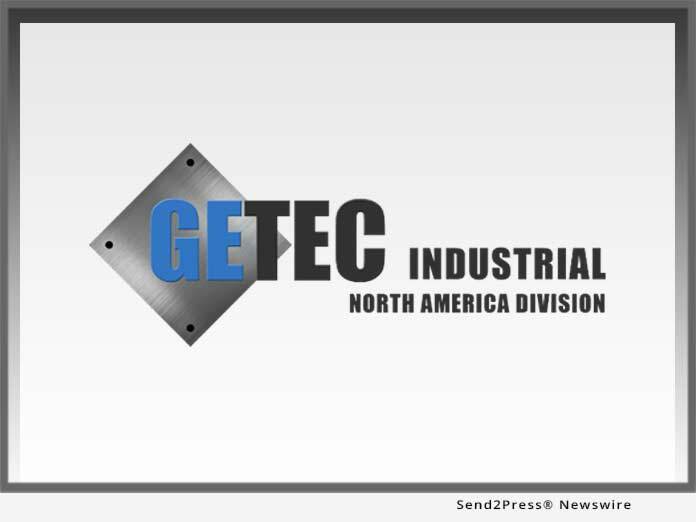 Getec Industrial North America is the industry leading, full service provider of turnkey manufacturing. Our services include aluminum extrusion, die casting, CNC machining, metal stamping, plating and assembly and packaging.